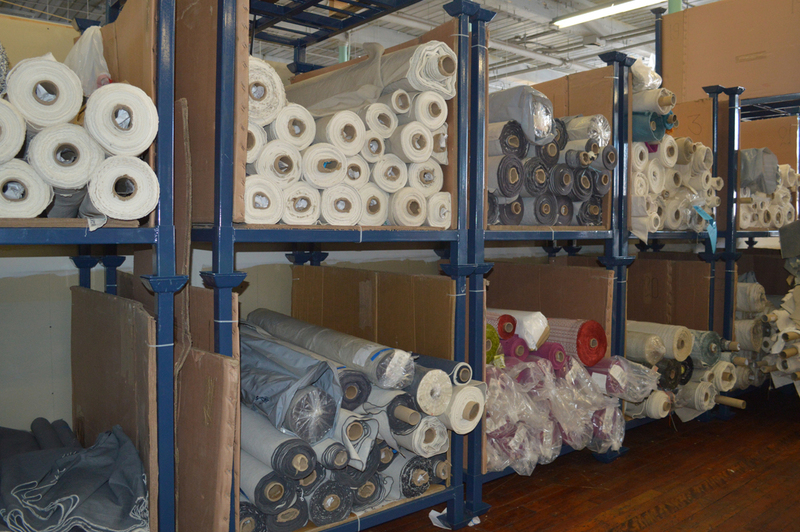 Fall River Apparel provides Warehousing & Distribution for fabric and finished products. 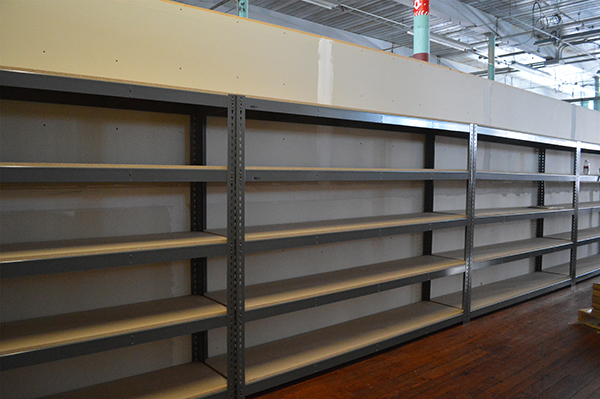 We service the retail, wholesale, and your website based fulfillment business. Our facility is located near major highways just 1 hour south of Boston. Multiple loading docks allow us to service up to 53 ft trailers. 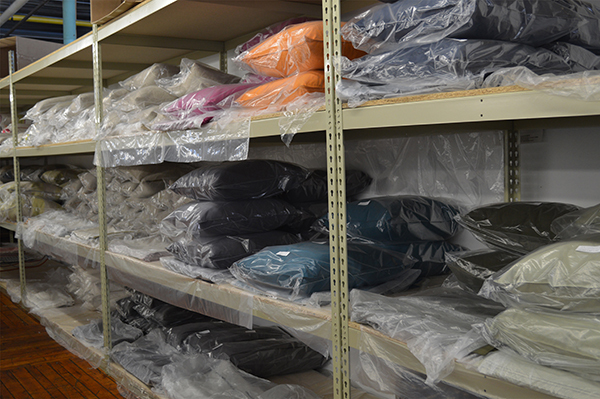 We also process daily UPS and FedEx shipments for small orders.